Home » Italian Leather Handbags. Why Buy Them? Italian Leather Handbags. Why Buy Them? From Cuban cigars, to French wine, to Greece, the birthplace of democracy as we know it: certain places are known for what they have produced. 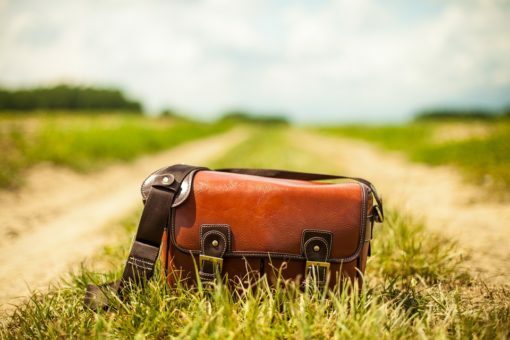 Many corners of the world have traditionally specialised and excelled in what they do, and Italian leather products certainly fall into this category. Function and artistry make a winning combination. With an ancient practice of impeccable craftsmanship and high-quality leather, genuine Italian leather makes a beautiful investment for years to come. Italian leather handbags have long been coveted for their superior quality and classic, elegant design. Traditionally, Italian leather has adhered to a strict tanning process and is historically known for using the highest quality leather. This quality of leather, united with centuries of intricate workmanship, make Italian leather handbags a natural choice. Compared with mass-production and the hurried imitations that are available around the world, Italian leather handbags offer an unparalleled richness and refined sophistication that will last for years. Florence and Milan are both known for their impeccable leather products, but it’s also possible to find many smaller leather shops where generations of skill have been passed on. Not only are Italian leather handbags designed with the finest style, the beauty of Italian leather goes beyond merely its outward elegance. Using a high-quality Italian leather insures that your handbag is durable and sturdy, able to withstand anything your life brings. 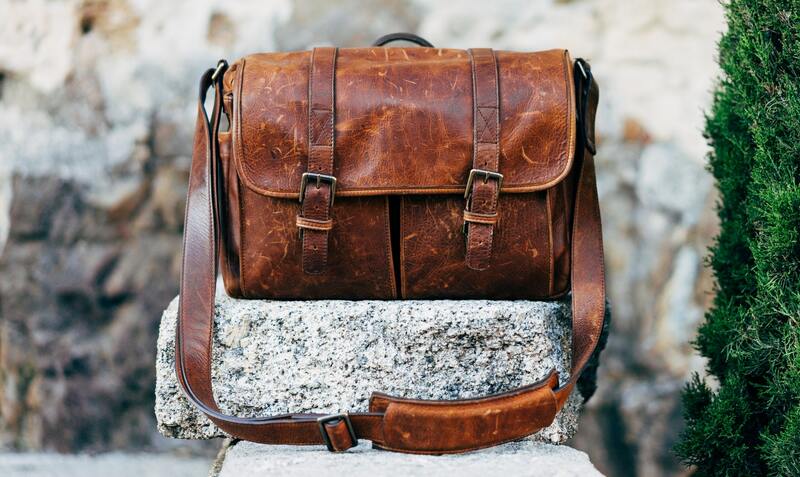 Perfect for the most genteel occasions, it is also tough enough to take with you for your adventurous days. Because they are so long-lasting, Italian leather handbags are a fabulous investment. Instead of breaking down and looking shabby, Italian leather obtains a gorgeous sheen as it ages, making it even more beautiful. Always look for an indication that your handbag is made in Italy. From top celebrities to discerning women in any city, Italian leather brings a glimmer of luxury and function, making it the best investment you could make.